Spotify is possibly the most popular music streaming service. Spotify has a massive collection of songs with artists all across the globe. One of the major highlights of Spotify that is missing on other services like Apple Music is the ability to play music online via a web-browser. You can use Spotify’s web client on any major browser like chrome, firefox, edge, opera and many more. It is worth noting that, as of 10th September 2017 Spotify’s Web no longer supports Safari. That said, you can still use Spotify on Mac computers using the Spotify application. To use Spotify Web Player simply open the link play.Spotify.com and sign in with your Spotify account. This Spotify browser-based web player offers almost every feature found on the Spotify app. Using Spotify web-player you can create playlists, browse featured recommendations, search for your favorite artists and songs, and even enjoy the Radio mode. Well, if you are using the free Spotify plan then occasional advertisements won’t annoy you. Also Read- How Spotify Premium APK Works, Is Downloading It Legal? Why is my Spotify Web Player Not Working? The Spotify web-player can be considered as a full-fledged application that requires a decent amount of resources for its proper functioning. Well, if due to some reasons the UI of Spotify web-player is not responding or the songs are not playing, then you can try these three easy tricks. The first and foremost reason as to why Spotify is not working properly might be due to some issue in your Internet connection. Firstly, restart your router and if that doesn’t work contact your ISP for help. 2. Check anti-virus and firewall settings. If you notice that Spotify is the only website that you can’t open, then there could be any anti-virus or firewall that is blocking you from accessing the service. Tweak the settings of your anti-virus and firewall, this may solve the issue. 3. Remove browser cache files. A majority of modern browser cache images and web pages so that it seems that the website is loading faster. This cached data can sometimes cause errors. Consequently, clearing up all of your browsing data may solve many issues from your browser. Spotify has a very impressive smartphone application. That said, if you still want to use Spotify web player on mobile then there’s no way you can do so. 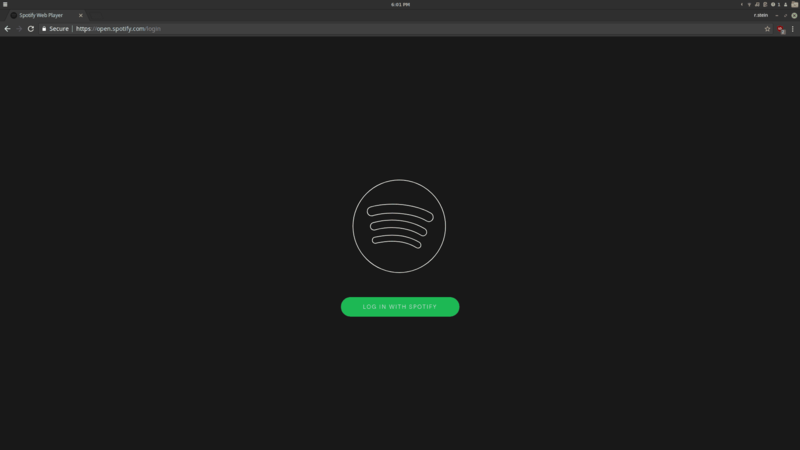 Well, if you open the Spotify web-page then you will be directed to Spotify application. 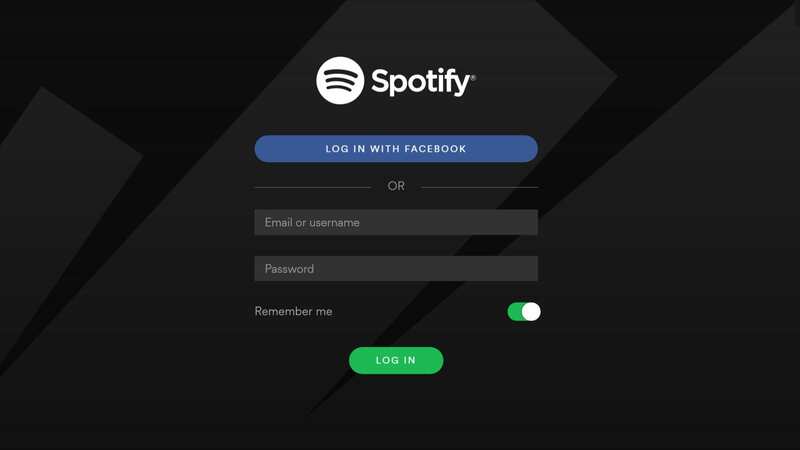 Next up, if you open Spotify web-page switching to the desktop site mode, then you can open the log-in page. Once you log-in Spotify will detect that resolution of your device and redirect you to the application. 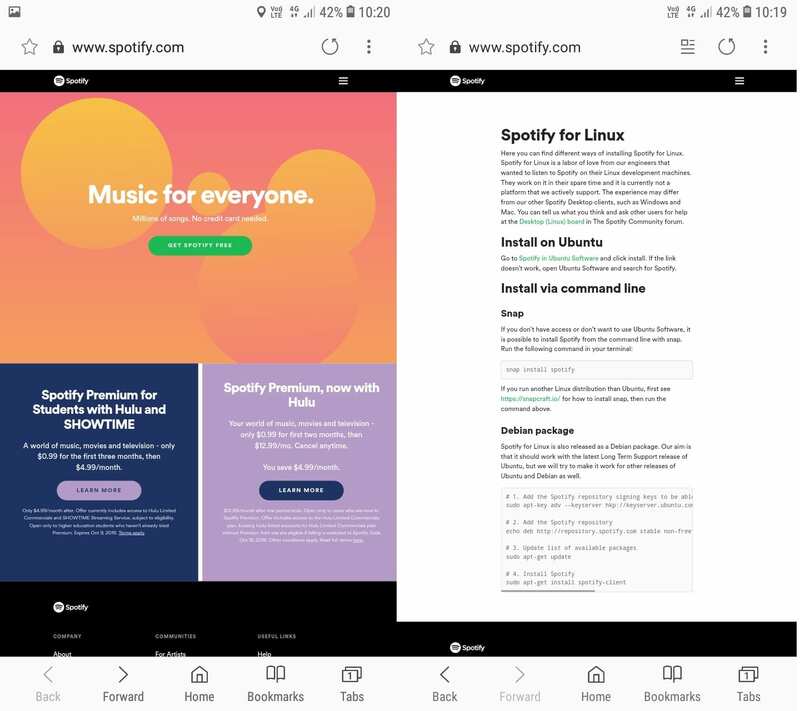 As Android is based on Linux, Spotify may even ask you to manually install the Spotify software on your Linux computer. Consequently, its impossible to run Spotify Web Player on mobile. There’s definitely some difference between Spotify web player and Spotify application. So these are three major issues or features that you will kiss-out on Spotify web player. The quality or bit rate of music is comparatively low on Spotify web player. Well, Spotify web player offers 128kbps instead of 160kbps on Spotify desktop for free subscribers. While users premium subscribers get 256kbps instead of 320kbps. This won’t be an issue for casual users, but audio enthusiasts may not like this. Spotify web media player doesn’t support media playback controls on your computer, headphones, or Bluetooth devices. Overall, in many instances, the Spotify web audio player is a good service. Use Spotify in web browser and enjoy your personal favorite music if you are using someone’s else computer. Also, it’s good if your work revolves around a particular browser. 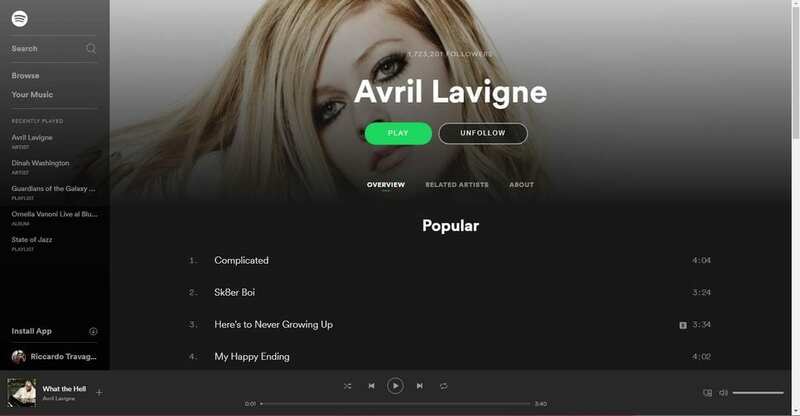 Do share your thoughts and opinions on Spotify web player in the comments section below.